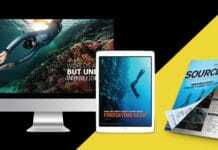 Home Freediving Check Out Umberto Pelizzari’s New Freediving Book! 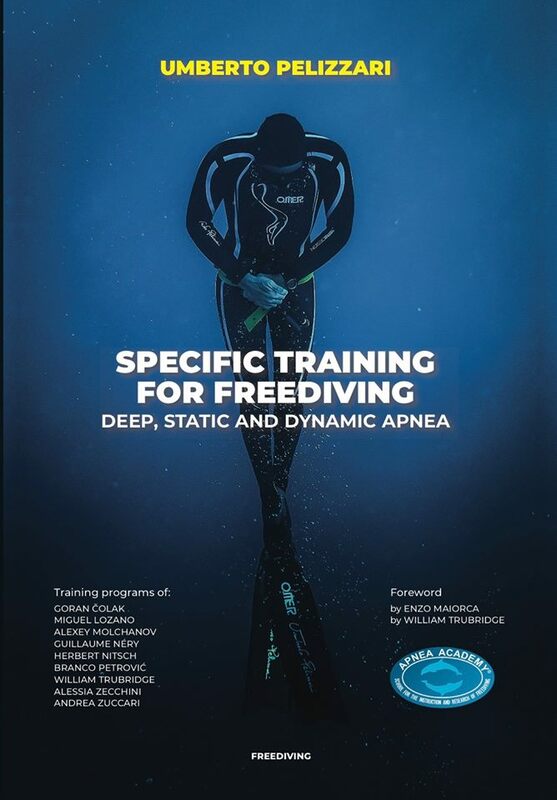 Champion Freediver Umberto Pelizzari recently announced that his new book, “Specific Training For Freediving,” has been published and is now available for purchase. 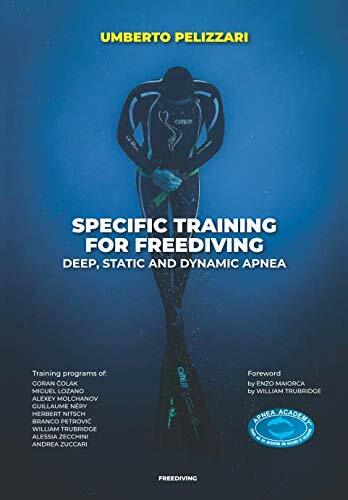 The book provides a method to identify a training path meant to optimize your results, whether you’re a freediver or spearo.  Pelizzari’s book gives guidance on how to structure the specific stages of preparing for Static, Dynamic, Deep Freediving and Spearfishing, with training strategies and new exercises derived from interviews with other top freedivers, along with the more traditional methods. The book will give readers new ideas on how to organize their annual training schedules, as well as when to increase or lower the workload, depending on the discipline. 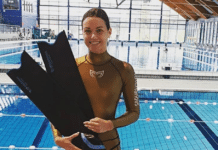 All that said, swimmers can also use the book to work on certain freediving skills that would improve their swimming performance. The book is available in paperback form for US$22 (~20 Euros) on Amazon below.